This was a pilot event, where the Science Festival collaborated with local tourism and community groups, and there were some lively talks and outings. Amongst the wind and rain, there were some wonderful cold clear nights, with snow on the ground and the sight of the stars rising one by one in the fading light of early evening. 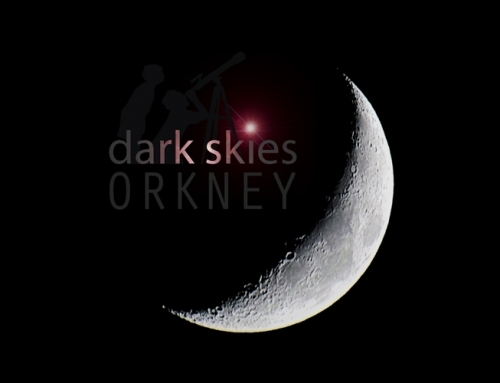 To promote the ‘Dark Skies Orkney’ event and Orkney astronomy generally, a new e-magazine was produced for iPad and web access. 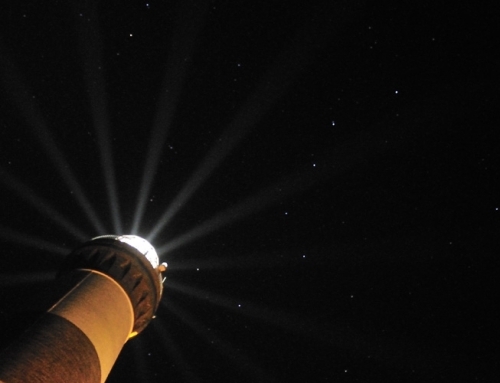 It includes a feature on astronomy in Orkney with auroral photographs taken by John Vetterlein in Rousay and night sky images from Michael Sinclair in Kirkwall. 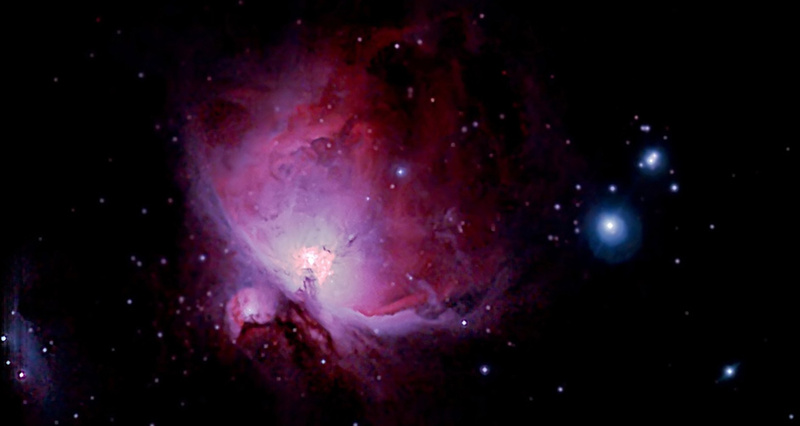 John and Michael are the two co-fiunders of the new Orkney Astronomical Society. Also in the magazine you can find an interview by Amy Liptrot with Dr Marek Kukula at the Royal Observatory at Greenwich, following his visit to Orkney in September for last year’s Science Festival, along with a visit to the Highlands Astronomical Society’s JSL Observatory at Culloden. The new magazine is in the iTunes store worldwide for free access – follow this link. It’s also available on conventional web format, although this doesn’t have quite the same impact as the iPad – follow this link for the web version. 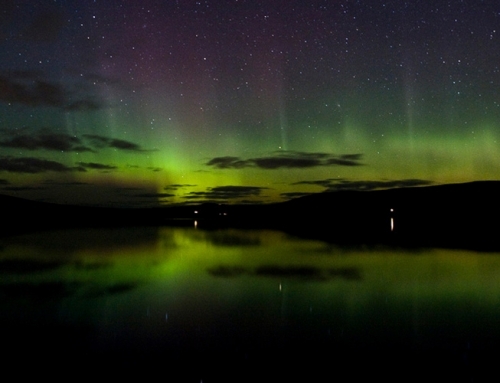 See Orkney skies on the iPad!